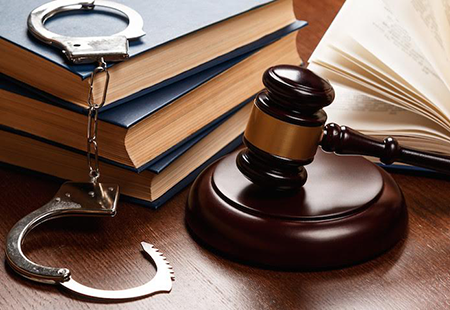 At Adam C. Neal Law we take drug arrests very seriously and defend cases for everything from marijuana to heroin. Our firm seeks not only to prove our client's innocence, but to also help those suffering from drug addiction get the treatment they need to avoid future arrests. If you or somebody you love has recently been arrested for drug possession or has a known drug problem, contact us today.